A business design firm dedicated to changing the way organizations approach business operations. 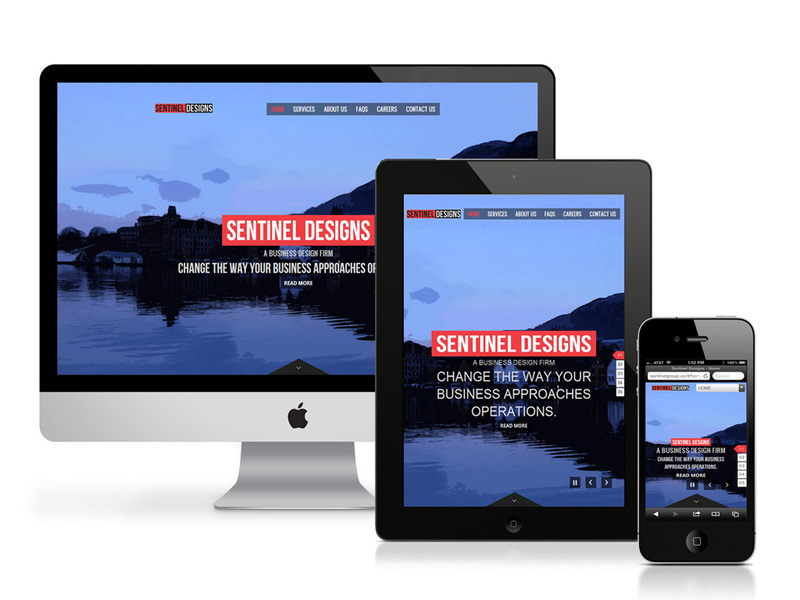 Sentinel Design had an amazing team to collaborate with and put together an amazing online website package. They are the reason we do what we do. A company that has a vision to help other organizations optimize their business operations. Our goal was to develop a brand and web presence for their company by integrating a multi-level approach – utilizing graphic design & motion graphics to enhance their messaging.